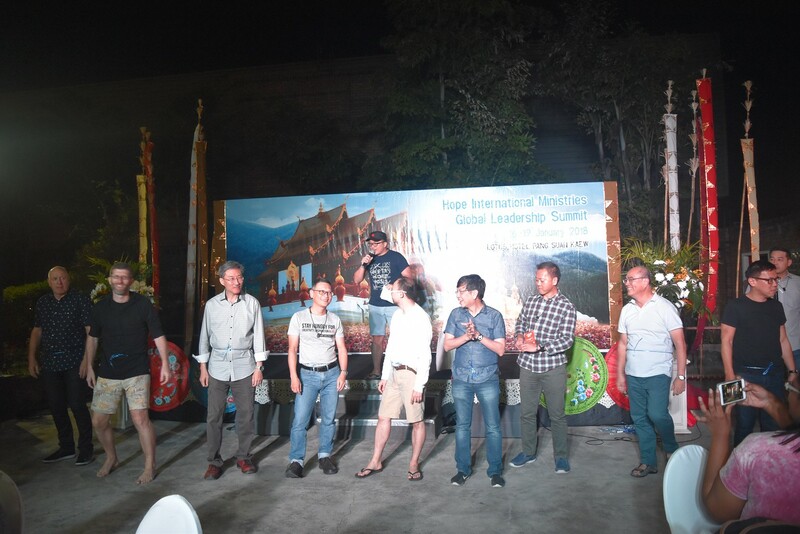 Advance Newsletter: Global Leadership Summit 2018 : LEAD. GROW. DISCIPLE. 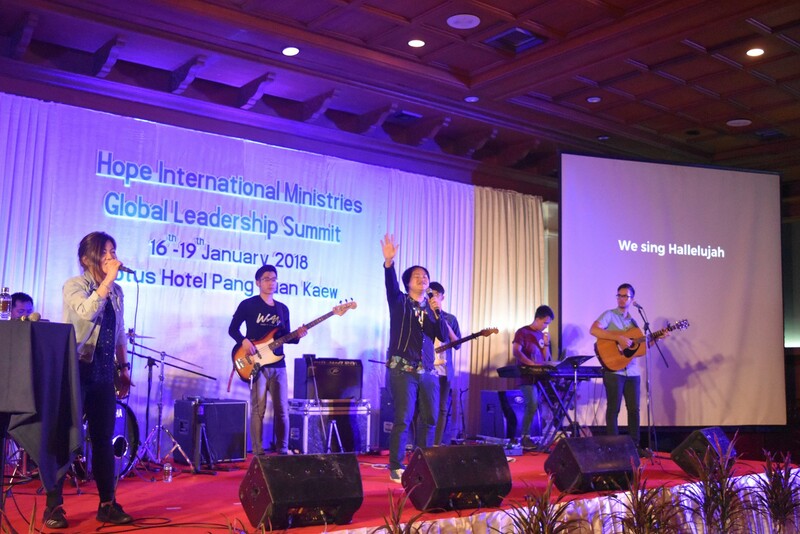 Global Leadership Summit 2018 : LEAD. GROW. DISCIPLE. This year, Hope International Ministries ran a record breaking Global Leadership Summit (GLS) in beautiful Chiang Mai, Thailand. A total of 314 HIM leaders from 74 churches came for the focused and practical equipping for pastors and their core teams. 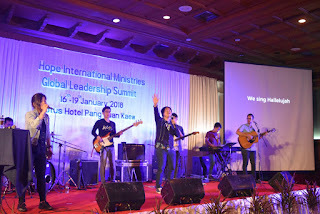 All in all, our leaders came from 14 different nations of the world! 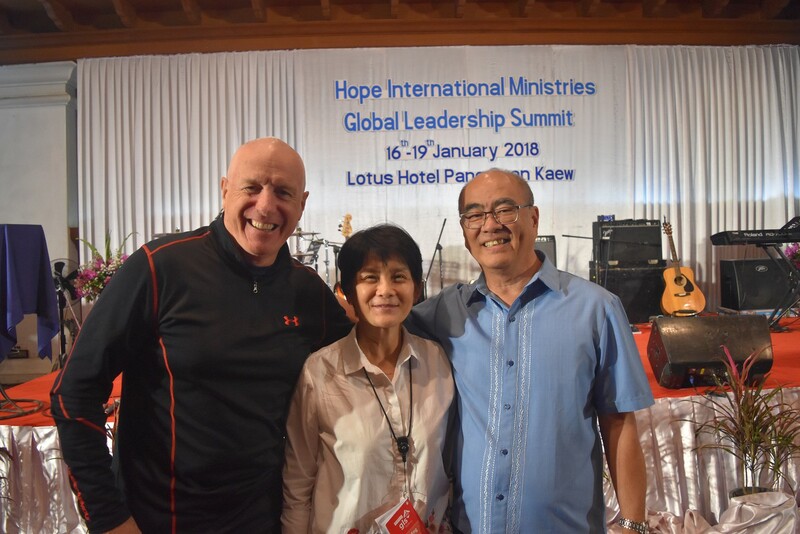 Pastor Wilson Lim and our key speaker, pastor Gordon Moore gave us practical models and key action steps on the practical aspects of leading. 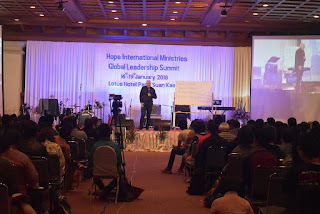 Next, pastor Jeff Chong of Hope Singapore inspired everyone on growing their churches by having a strong leadership focus and by cultivating the right culture for growth. We had special smaller group interactive discussions and Q&A which facilitated group learning on the practicals of growth. Additionally, we learnt from our seasoned leaders on how they disciple people who have giftings different from themselves. A forum on grassroots evangelism delved into the practical aspect of creating momentum for evangelism at the church leadership level. 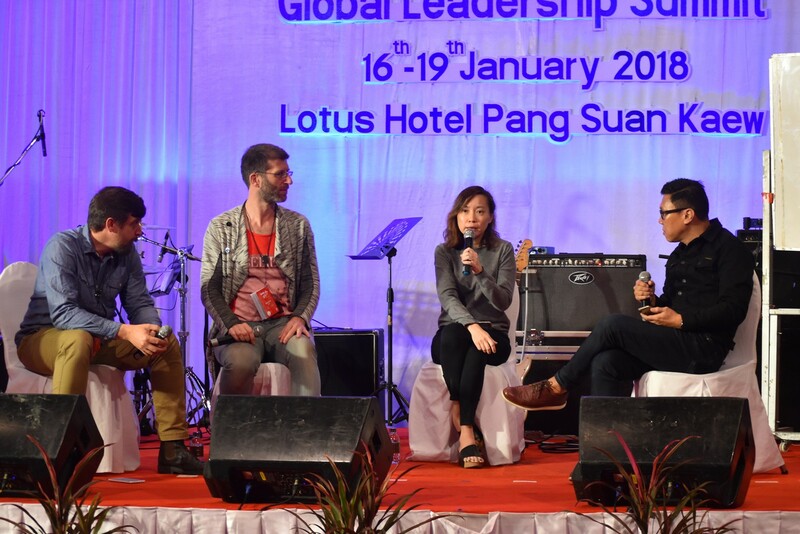 We heard stirring and inspiring pioneering stories from our leaders from Europe, South America and Asia. 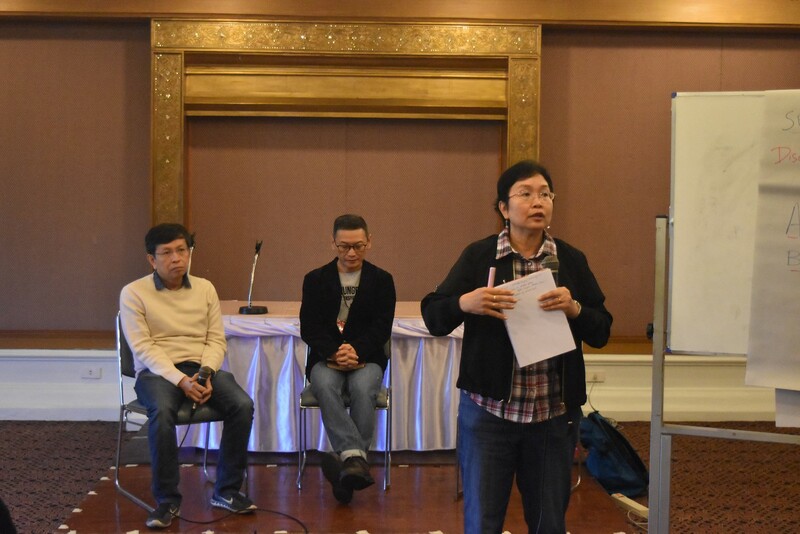 On the last day, our leaders and their core teams worked out their 2018 church and personal action plans in view of all they had learnt and received. Besides the learning, we had great fun, good food and times of connecting and fellowshipping. 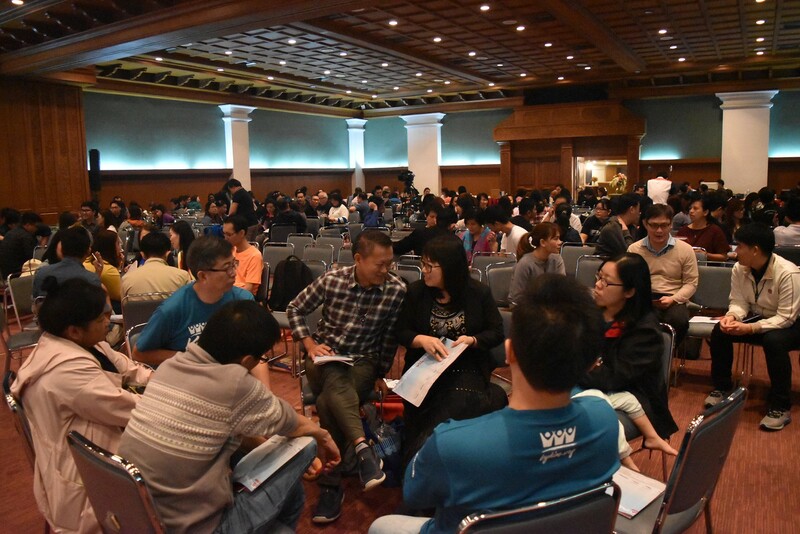 We experienced the true value of biblical fellowship because the meeting of like-minded people rekindles fire and passion, renews friendships, strengthens bonds and opens the avenue for people to minister to each other! GLS2018 was an amazing success in itself because of the multiple occasions where our leaders were encouraged, edified, equipped and empowered for our vision of the Great Commission. We thank God for the Word in season from the various speakers. We thank God for the worship times where many were connecting so closely to God’s presence, and many testified of healing in those moments. This GLS was also the first time we had a prophetic impartation session whereby people could sign up to be prophesied over. We received feedback that people were very touched by the Lord as what was prophesied upon them came from people who had no knowledge of their situation. The prophetic words were lovingly ministering and sharp. They were deeply impacted through the prophetic impartation as they were drawn closer to the Lord. 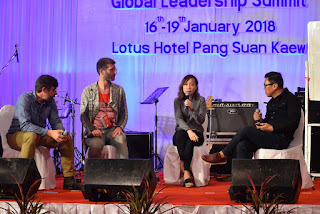 Our next GLS is in the beautiful nation state of Singapore, from 21-23 January, 2019. We encourage all our pastors and their core teams to join us for another amazing GLS then! Further information will be emailed to all pastors. God bless!